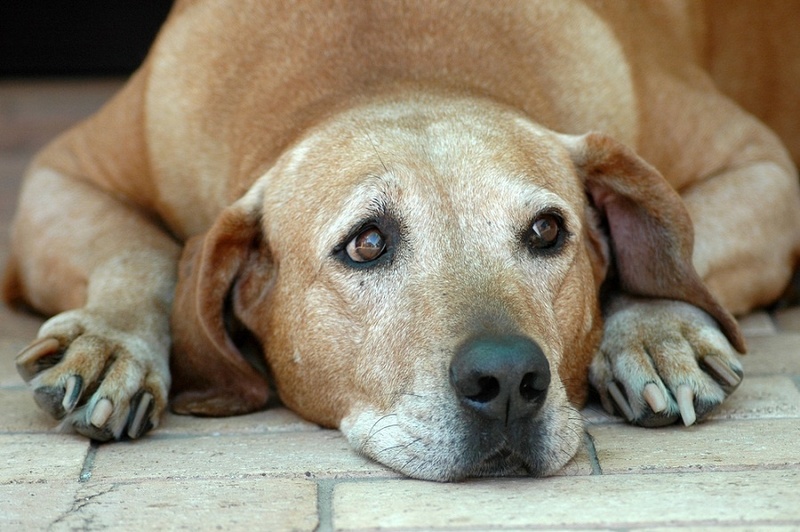 Is Your Pet Reaching the Golden Years? As hard as it is to face, our pets age faster than we do. 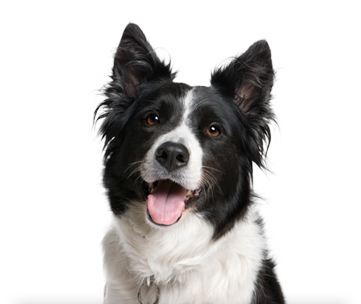 Being informed and proactive about health care ensure the best quality of life for your pet for as long as possible.